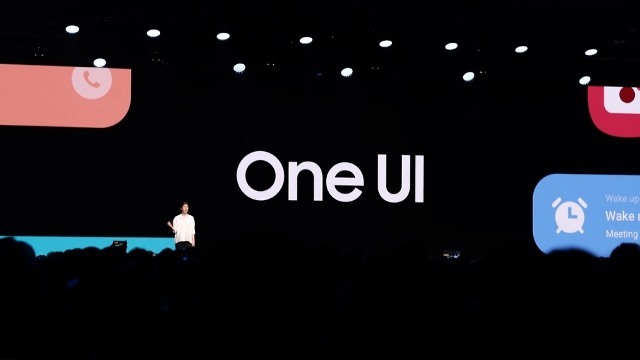 The Samsung One UI is the new user interface designed and developed with a single goal to offer new simpler and enhanced user experience for smartphone users. It is expected to change the way you communicate with your devices that have wider displays. The whole objective behind introducing this UI is to help the users focus on what they want at a time and what matters to them. 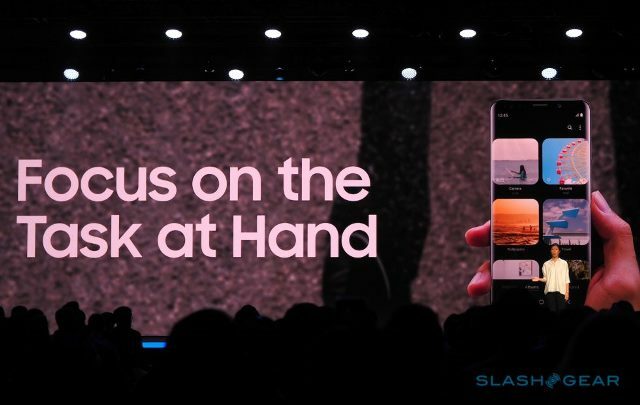 Samsung wants hardware and software should work in harmony hence the rounded edges of its smartphones are displayed in the clean curves of the UI elements. When it comes to the display of the content and other controls, one UI has an altogether different approach. You will be able to see only the necessary controls and features related to what you’re doing at the moment in a system app like Messages. This UI offers a fluid experience where only required buttons are visible and when they’re needed and automatically disappear when they’re not. In this new UI, the display area is split into two segments – viewing and interaction areas so that the controls are displayed on the lower part of the screen offering you more viewing area. This also makes it easier for you to operate and control the device with a single hand freeing your other hand. When it comes to the real display of the UI, it looks really clean and simple. Although the changes are prominent, they’re easy to understand and use. 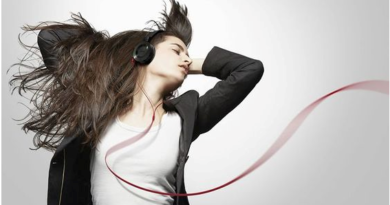 Although you need to learn to operate it when you switch over from the current user interface, it is only because some of the controls have been migrated from the top to the bottom. For this reason, you may have to pause for a second when you try to figure out the positioning of the button that has always been in one place has suddenly disappeared. You may have to adjust with the new app icons that have been incorporated. Of course, it will be a slight inconvenience the first few times, but that’s quite expected of any major user interface changes. You’ll soon get used to it and that’s due to the simplicity of the One UI. This new Samsung UI is also featured with a system-wide night mode. This will not only make your device more visually comfortable but it will also add new look and glamour to your device. Samsung has plans to introduce an open beta program for Android 9 Pie, in which the One UI is been featured, for the Galaxy S9 later this month. 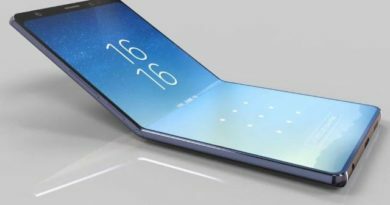 It will release Android 9 Pie for the Galaxy Note 9 and Galaxy S9 in coming January 2019. 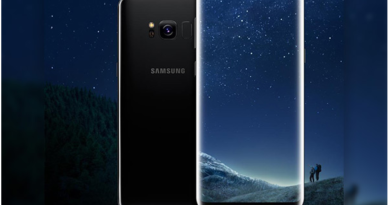 January 15, 2018 Kamal Kaur Comments Off on When will Samsung Galaxy S9 and S9 Plus come to market and what are its features?